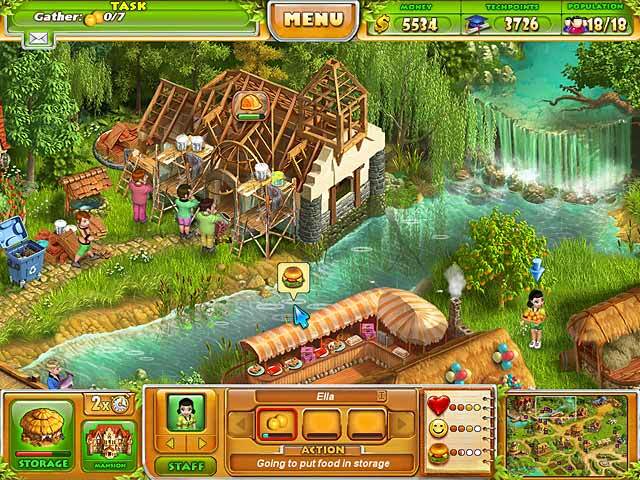 Help Annie restore a once glorious mansion and return an old farm to life, all the while earning enough money for her impending wedding ceremony.Help Annie build a farm and prepare for her wedding!Help Annie build a farm and prepare for her wedding in Farm Tribe 2! 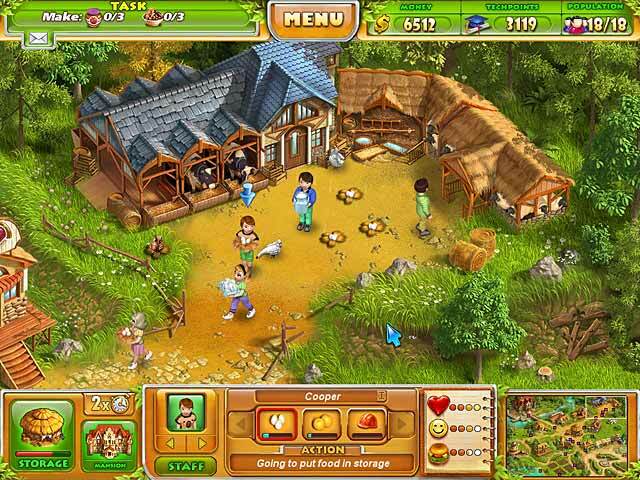 This time around, you’ll need to restore a once glorious mansion and return an old farm to life, all the while earning enough money for Annie's impending wedding ceremony. 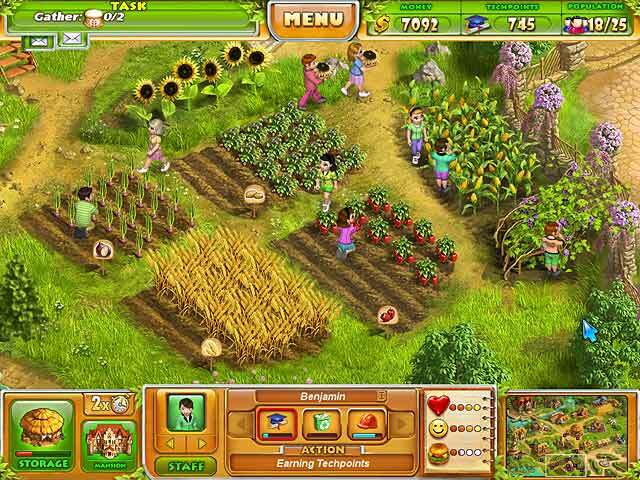 You’ll be in charge of hiring and training workers, creating a thriving market and even building a farmyard! 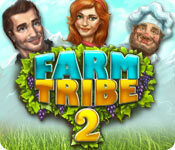 Farm Tribe 2 is an excellent strategy game with a fascinating plot and an unexpected ending!